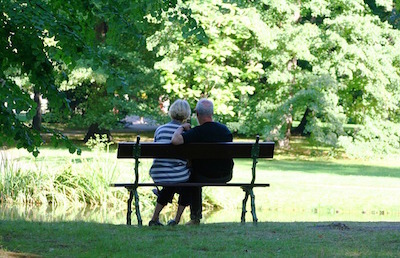 What do retirement homes cost? • What are the amenities? • Do the recreational programs suit my interests and tastes? • Is there supervision with medication? • Is there a visiting physician and dental service? • Is on-site nursing available? • Are there suites with a kitchenette? • What is the daily or monthly rate? • How often have rates increased? • Are there charges for the additional services I may want or need? • What happens if my health deteriorates? How are retirement homes regulated? • In many Canadian provinces, retirement homes fall under landlord tenant laws. For example, in Ontario, the Tenant Protection Act requires a written tenancy agreement for each resident. Compiled with the assistance of the Ontario Retirement Communities Association website and Gord White, ORCA's CEO; the Ontario Association of Community Care Access Centres website; Statistics Canada's website; Ontario Ministry of Health and Long-Term Care website; Retirement Homes Report, 2003 Annual Survey, Canada Mortgage and Housing Corporation. Please note that while it is still customary to refer to retirement homes as nursing homes, the phrase "nursing homes" has come to have negative connotations. Today, nursing homes fall into various categories such as long-term care, Alzheimer's Care and others.